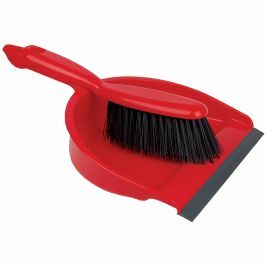 The first step to cleanliness is often taken using nothing more complex than a dustpan and brush. 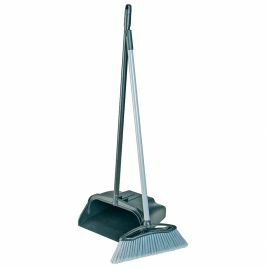 Along with brooms, these are some of the most used cleaning equipment in medical and care facilities and as such, must be strong, reliable and user-friendly. 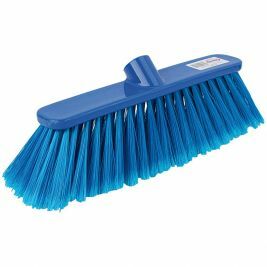 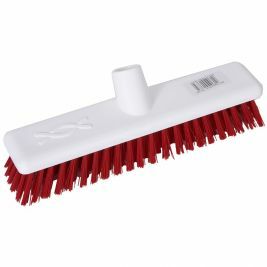 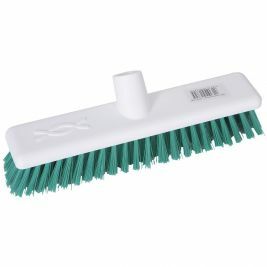 At Care Shop, we supply a range of brushes and brooms for all your sweeping needs, in a variety of styles and colours. 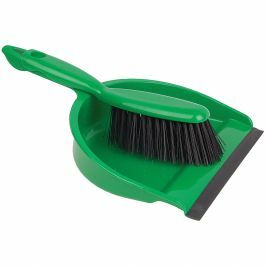 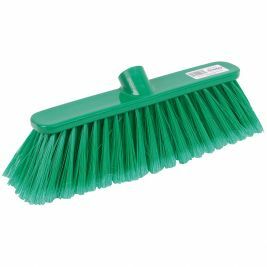 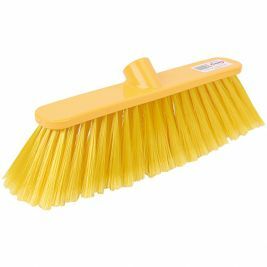 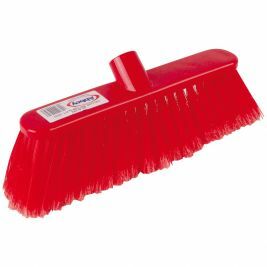 Our Deluxe Dustpan and Brush Set, suitable for minor sweeping tasks, comprises a stiff bristled brush and colour matched dustpan with a curved handle for comfort during use and conveniently placed holes to allow hanging. 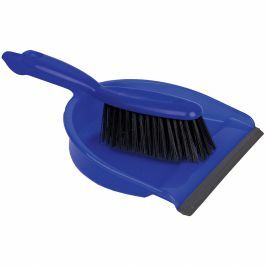 The set is available in four colours. 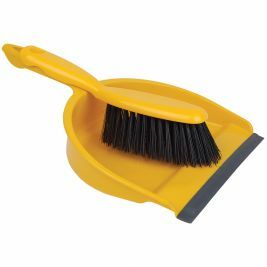 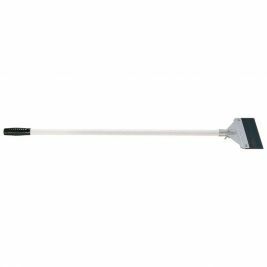 Our Hygiene Broomhead, for heavier-duty jobs, is available in four colours to match its colour-coded handles; it is self-threading, suitable for all sweeping jobs and, for added hygiene, can be sterilised in an autoclave. 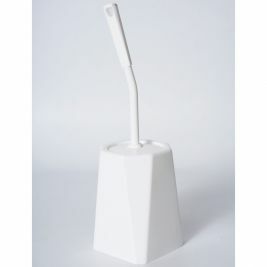 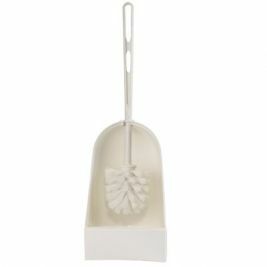 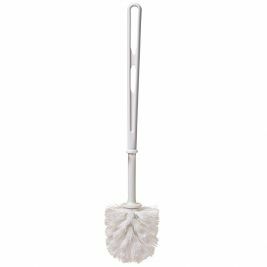 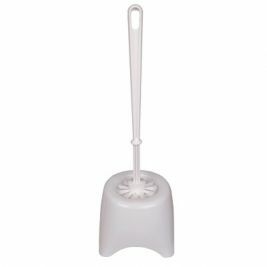 For thorough toilet cleaning, we supply a white, moulded plastic toilet brush set with a combined handle and lid. 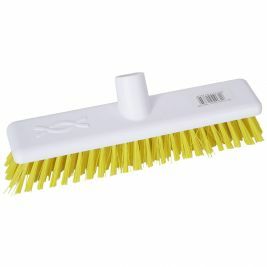 Brooms & Brushes There are 18 products.